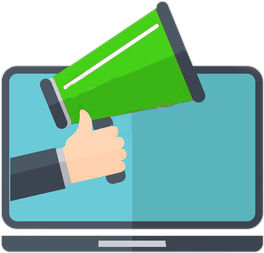 Matcha tea is having its moment and is gaining immense popularity among health freaks and well-being enthusiasts. 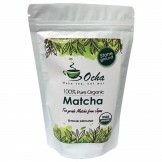 This 100% organic and pure matcha tea is what you need to add in your diet. Its immense benefits keep your health on the right track. Just a cup of matcha tea in a day will improve your immunity and your mental health. It also helps in weight loss and to get energy. This matcha tea by Ocha is stone grounded and is super easy to make. 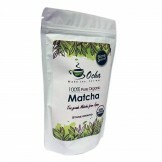 In addition to tea, you can use this matcha powder to make other delicious and healthy recipes. Offering Japanese Matcha Tea 50 Grams with fast shipping in Karachi, Lahore, Islamabad, Quetta, Peshawar, Rawalpindi and many other cities of Pakistan.